Control of virus diseases generally is achieved by the use of resistant plants or by controlling the spread of the virus between plants. The research program of the Plant Virology Group of the Department of Microbiology and Plant Pathology at the University of Pretoria focuses on research on control of the most important virus diseases of two high value crops, namely grapevine leafroll disease of wine grapes, and the Citrus disease caused by citrus tristeza virus (CTV). The group also studies citrus greening disease, associated with a fastidious bacterium “Candidatus” Liberibacter africanus (Laf), which has an epidemiology not unlike that of plant viruses. 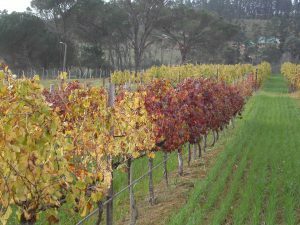 Grapevine leafroll disease has been controlled for decades within the South African Vine Certification Scheme but reinfection of cleaning planting material still occurs in industry. A number of sources and means of spread have been identified by members of the Plant Virology Group in South Africa. Following these studies a successful control strategy has been developed by us. 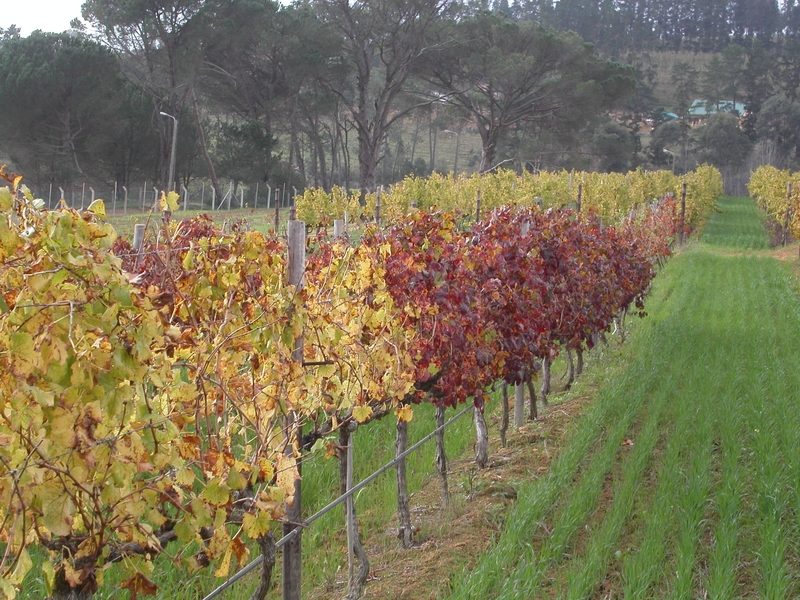 Assessments of the efficacy of these control strategies have been conducted at a model wine estate, Vergelegen Wine Estate in Somerset West, where the success of the control strategy has been unequivocally demonstrated. Current research by the research group focuses on refinements of the control strategies. Research is also conducted on developing a next generation sequencing-based diagnostic protocol for the viruses of grapevine, in support of the South African Wine Grape Certification Scheme. All citrus planting is pre-immunized with mild strain populations of CTV prior to release from the CIP. While this protects the plant from infection by severe forms of CTV in the majority of instances, on some occasions severe symptoms are still found, especially in the case of Grapefruit. The plant Virology group are busy with studies where the strains present in greenhouse maintained pre-immunizing CTV populations and field planted, pre-immunized Citrus trees with various symptoms are being characterised, pure sources of CTV strains are isolated, and factors affecting strain dynamics are assessed. Citrus greening disease has been reduced to manageable levels through stringent vector control strategies and rouging, but remains a problem in the cooler citrus production areas of South Africa. The perpetuation of the disease in spite of stringent rouging may be due to the presence of hosts other than citrus, which may serve as reservoirs of the disease. 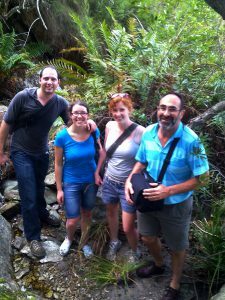 The Plant Virology group are investigating the possibility that other hosts of the bacteria exist with the initial emphasis is being placed on evaluating indigenous Rutaceous species.